Apple on Friday announced that some iMac owners whose machines are equipped with a 3-terabyte hard drive may be eligible to have their drive replaced free of charge, as those drives "may fail under certain conditions." 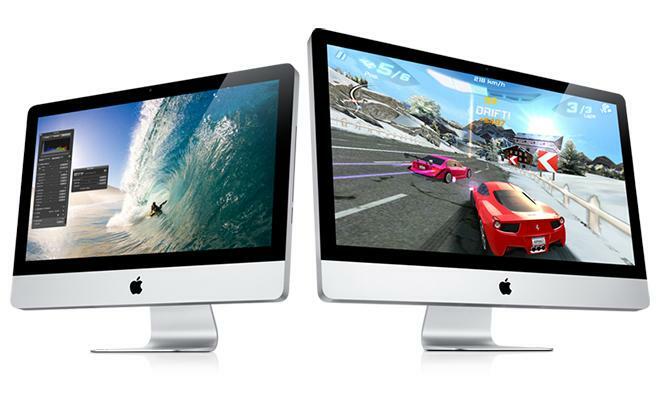 The new program is open to owners of 27-inch iMacs with 3-terabyte hard drives sold between December 2012 and September 2013. Those who are unsure if their iMac is eligible can check its serial number on Apple's website. Apple advises users to back up their data before sending machines in for service, as they will be required to re-install their operating system and applications. Repairs under the program can be provided by any Apple Store or Apple Authorized Service Provider. Owners who have already paid to have faulty 3-terabyte drives fixed can contact the company to receive a refund. This is the second such repair program announced by Apple this year. In February, the company launched a repair program for 2011 MacBook Pro laptops suffering from distorted video, unexpected restarts and other issues.